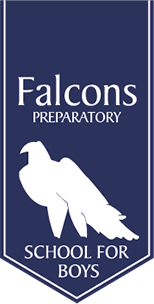 I am delighted to welcome you to Falcons Prep and to open our doors to boys aged 4 and above. The new Lower School will offer its pupils an engaging, safe and vibrant learning environment in which to grow and learn. In this new purpose-built space, boys will be encouraged to explore, question and take risks. 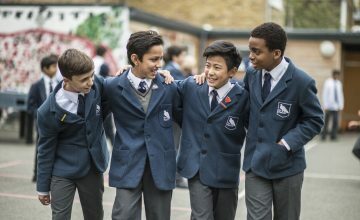 We may not be academically selective, but we have a commitment to provide the best learning journey for every boy that walks through our door to ensure that they reach their full potential. 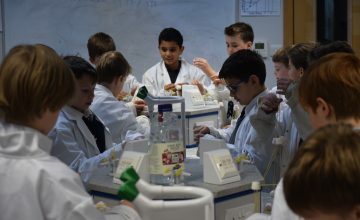 Our small class sizes mean that we can cater for the individual needs of all our children, to not only support their learning but also stretch it. We have a commitment to work with you throughout the process to ensure that this is the right environment for your son to grow. As an extension of Falcons Prep, the Lower School will continue to foster a true love of learning, creating a culture that embraces the joy of learning; celebrates challenge and excellence, rewards effort and persistence. 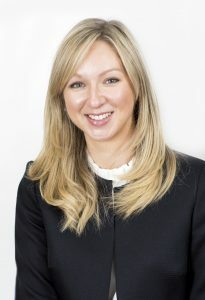 Starting with a Reception class in September 2019, the new section of the school will grow gradually, opening a new year group each year until the school is fully established with one form entry from Reception to Year 2, expanding to two forms from Year 3. 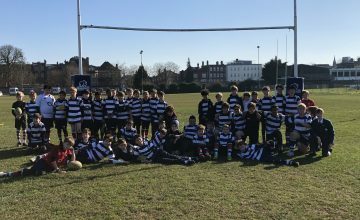 Falcons Prep is situated on Kew Foot Road in a modern building with excellent facilities and direct access to a number of outdoor opportunities, including Richmond Athletic Ground and Old Deer Park. A programme of works will commence in the summer to alter the interior footprint of the school and establish a vibrant and innovative learning space for our younger pupils. The new reception class will be on the ground floor, will have a dedicated entrance and ‘free flow’ into outside space, with a focus on facilities that promote discovery, curiosity and creativity. Perhaps not the most visible school from the outside, Falcons Prep really has to be seen for its size and facilities to be appreciated. The moment you step into our school we hope that you will feel the warmth and openness of our staff and school community. 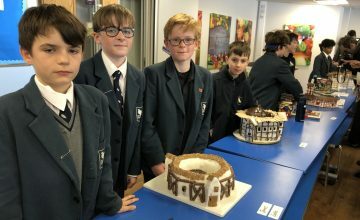 Class sizes are never more than 18 and we pride ourselves on giving every boy an individual learning journey, adapted to meet their needs and interests. 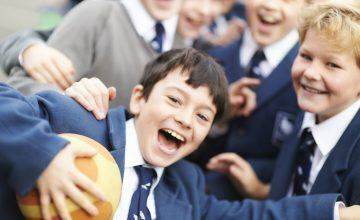 Boys are happy, friendly and develop strong relationships with all the staff at the school. Falcons Prep is nurturing yet challenging, academic yet fun, rigorous yet innovative! We can’t wait to welcome you to our school and hope that we will see you soon. Please contact us if you would like to arrange a visit and I would be more than happy to show you around.